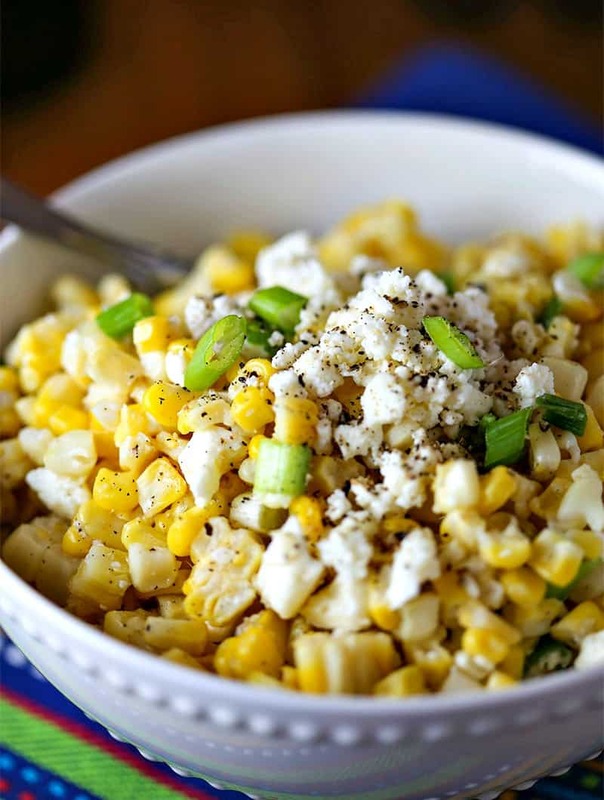 Serve this easy Mexican Street Corn Salad just once and it will quickly become one of your favorite go-to sides for taco nights at home! 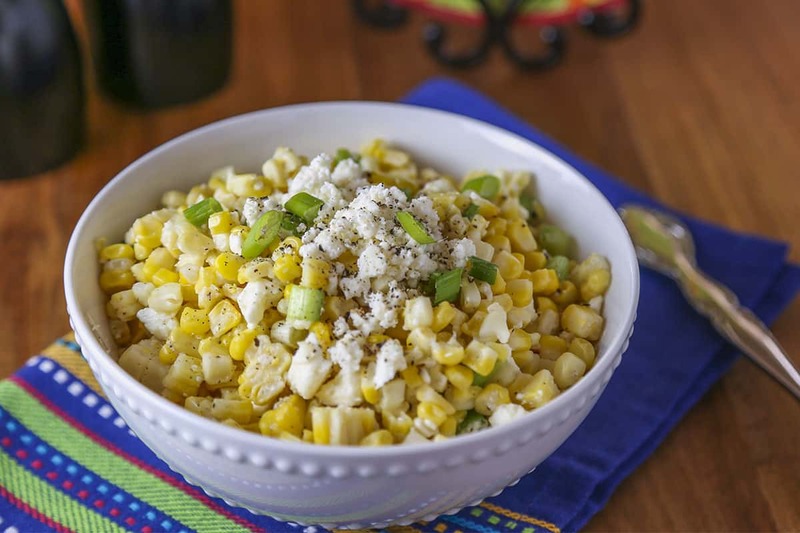 Fresh corn on the grill is a regular menu item for us during the summer, but roasting corn in the oven is a great substitute and is especially good in this EASY Mexican Corn Salad recipe. 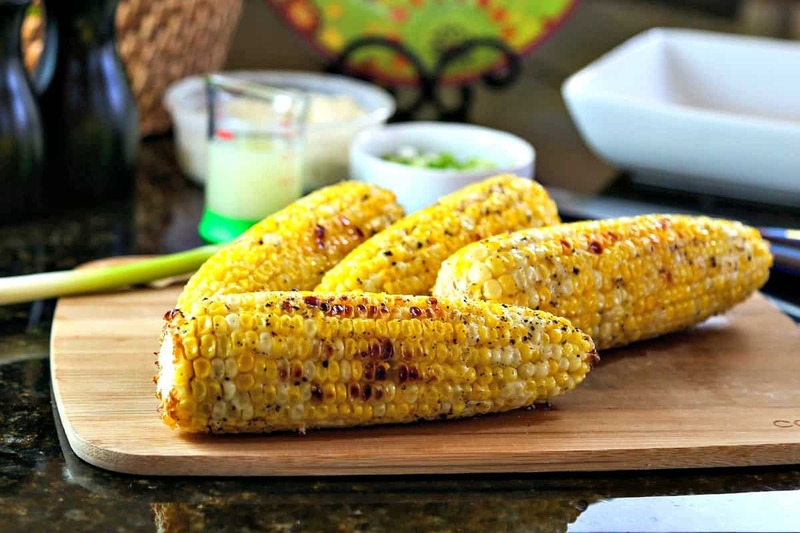 The secret to this delicious corn is basting it with mayo and roasting at a high oven temp (400 degrees) until it is tender and slightly charred. Don’t let the mayo in this recipe freak you out—it’s used sparingly and is a real game-changer! 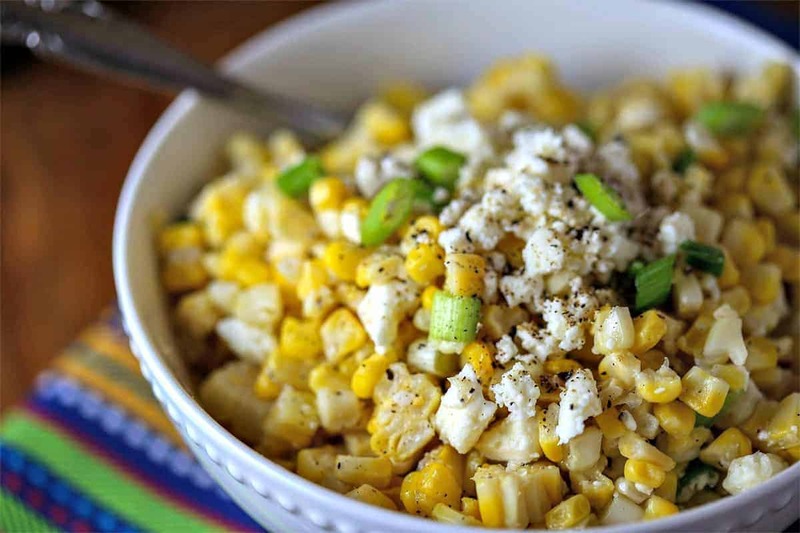 Some of the best Mexican Street Corn I’ve ever eaten was when we were visiting our daughter in St. Louis. We ate at one of her favorite local places, the Mission Taco Joint, where they serve warm, cheesy corn that’s “off the cob” with a zesty mayo dressing and a twist of lime. If you’re ever in the area, you must go try some! 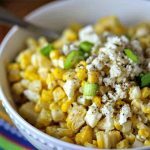 Serve Mexican Corn Salad warm or cold, as a side dish or a taco topping—either way I think you’ll like it! Have a blessed week, friends! Preheat oven to 400 degrees. 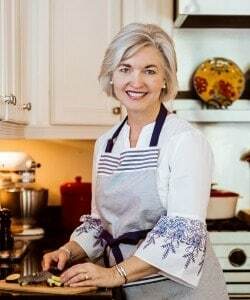 Line a rimmed cookie sheet with aluminum foil, shiny side facing up. Place corn on the baking sheet and brush all sides evenly with the mayo. Sprinkle with the salt, pepper, and chili powder. Bake for 30-35 minutes, turning the corn every 10 minutes, until tender and slightly charred. 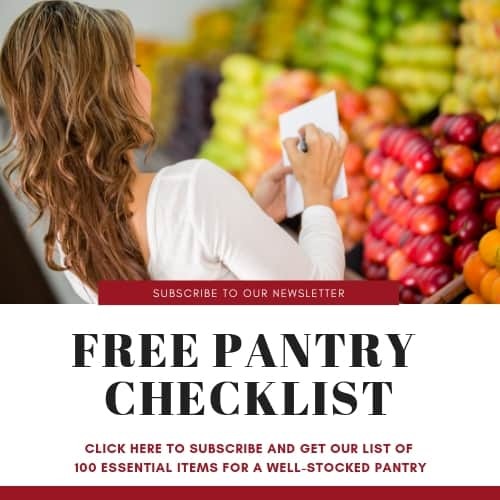 Remove corn from oven and cut kernels off the cob into a large bowl. Add the lime juice, feta cheese, and sliced green onions and toss gently. Season with more salt and pepper, if desired. Serve warm immediately, or chill and serve cold — both ways are delicious!